Home > News > Reba’s Got a New Album, Set for April 5th! Reba’s Got a New Album, Set for April 5th! NASHVILLE, TN (February 11, 2019) – A cowgirl to the core, REBA MCENTIRE has never been bashful about her Country roots. The iconic entertainer proves it with STRONGER THAN THE TRUTH, her forthcoming studio album, out April 5 on Big Machine Records. Reba co-produced the 12-track project with Buddy Cannon in Nashville, which follows her dual chart-topping, GRAMMY® and GMA Dove Awards-winning SING IT NOW: SONGS OF FAITH & HOPE. 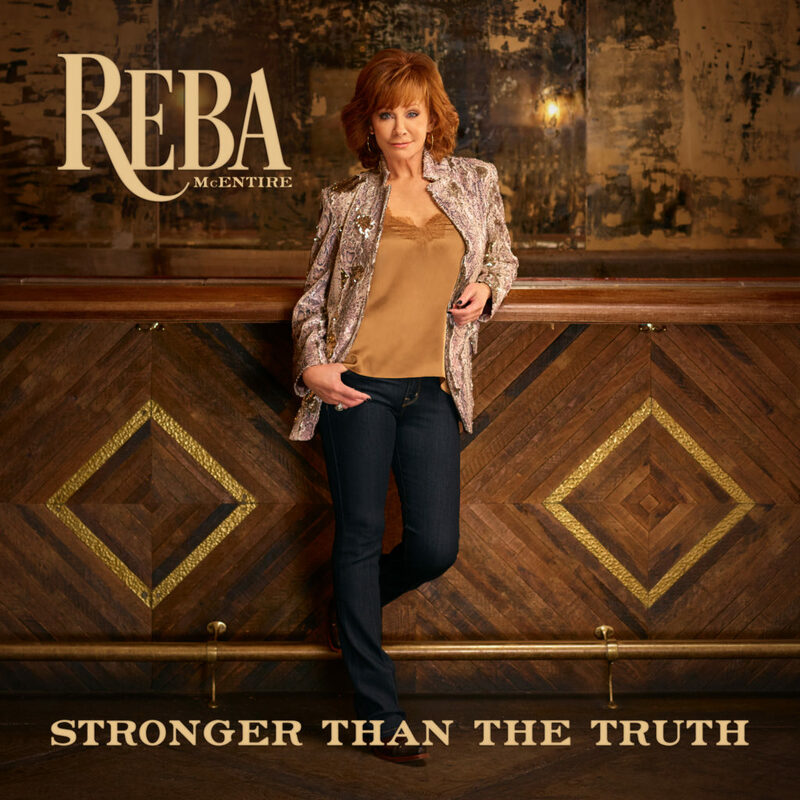 Beginning today, fans can purchase exclusive album bundles at Reba.com such as the 100-Proof Package (autographed vinyl, shot glass, bar tool set and t-shirt). Reba will share more details about the project through aFacebook Live at NOON CT on February 15 in conjunction with the pre-order that includes an immediate download of the title track. Reba is a multi-media mogul, who has become a household name through a successful career that spans across music, television, film, theater and retail. The Grand Ole Opry and Hollywood Bowl member has won 15 American Music Awards, 9 People’s Choice Awards and 6 CMA Awards and, in addition to other philanthropic and leadership honors. She joined an elite group of creators as one of the 2018 Kennedy Center Honors recipients for her lifetime artistic achievements alongside Cher, Philip Glass, Wayne Shorter and the creators of Hamilton. Reba has made 13 ascents atop the Billboard Country chart, bolstering her successful record of 35 No. 1 singles and over 56 million albums sold worldwide. The Oklahoma native is also an acclaimed actress with 11 movie credits to her name, a lead role on Broadway and a six-season starring run on the television sitcom Reba. 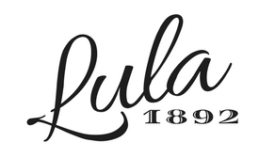 In 2005, she partnered with Dillard’s to launch her own lifestyle brand, and most recently launched the REBA by Justin™ western footwear collection at select retailers nationwide. She was named the first female and musician to portray KFC’s iconic founder Colonel Harland Sanders in the brand’s celebrity colonel campaign. Throughout 2019, she will bring that same bubbly energy and penchant for excellence to Las Vegas as part of the longest-running Country residency in The Colosseum’s history alongside her superstar pals for REBA, BROOKS & DUNN: Together In Vegas at Caesars. The Country Music Hall of Fame member will also be featured in the Country Music Hall of Fame and Museum’s first exhibition of 2019, American Currents: The Music of 2018, from March 8, 2019 through February 8, 2020. Offering rich detail about the noteworthy figures and events in country music’s recent past, Reba is loaning her recent Kennedy Center Honors medallion and blue gown which she wore for the December 2018 ceremony. For tour dates and more, visit Reba.com.